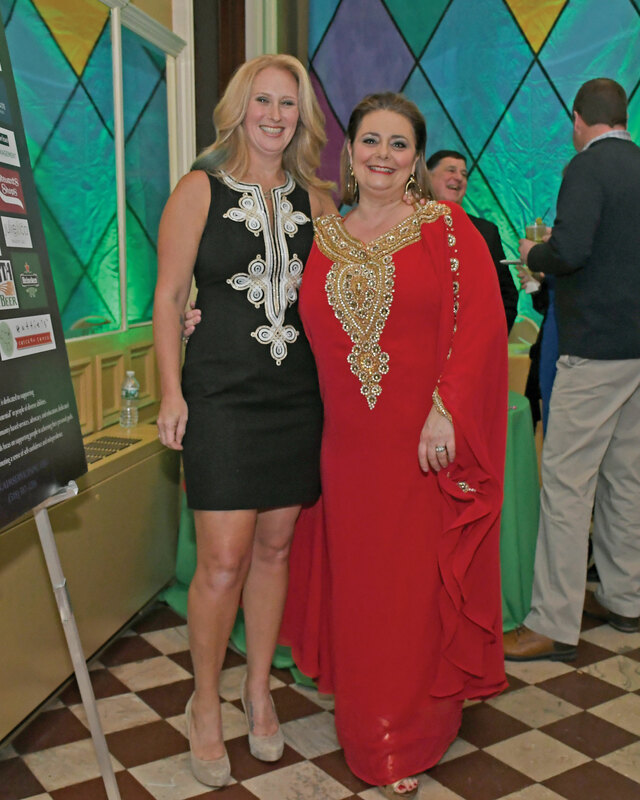 Saratoga After Dark: Hattie’s Throws Epic Soirée For Mardi Gras 2018—And The Good Times Rolled! 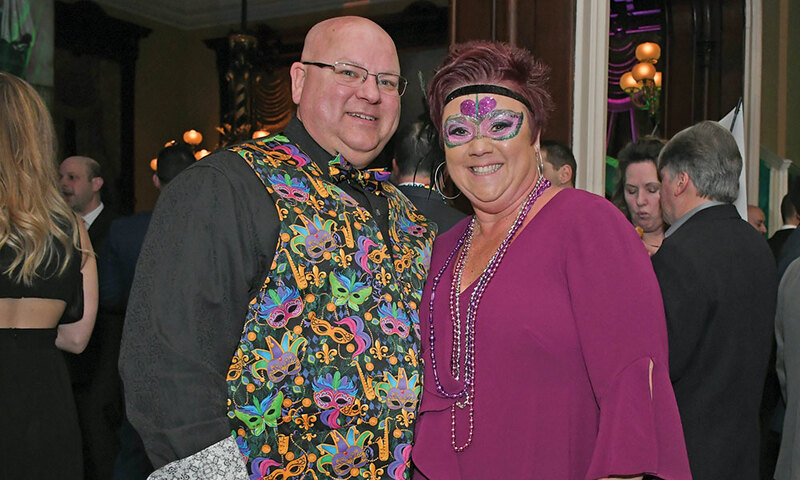 Restaurant hosted its annual N'awlins-inspired fundraiser for AIM Services, Inc. at the Canfield Casino. 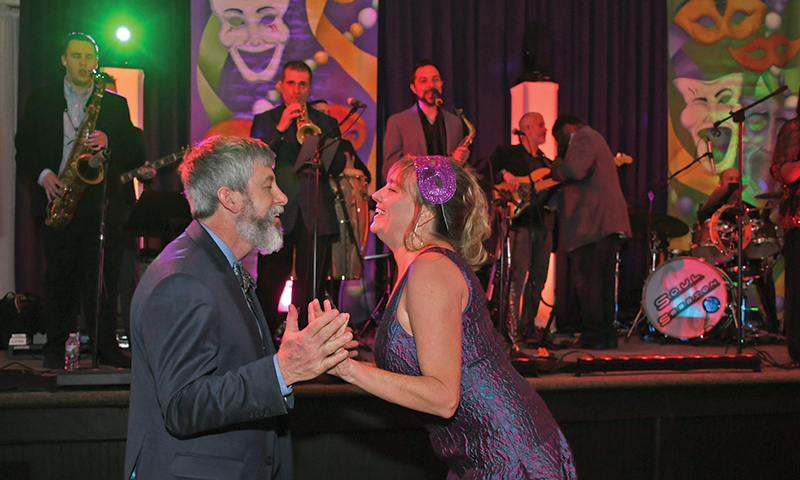 It’s not every day you get Latin music, jambalaya and salsa dancing here in Saratoga, and on January 13, Hattie’s Mardi Gras Soirée gave us all three. 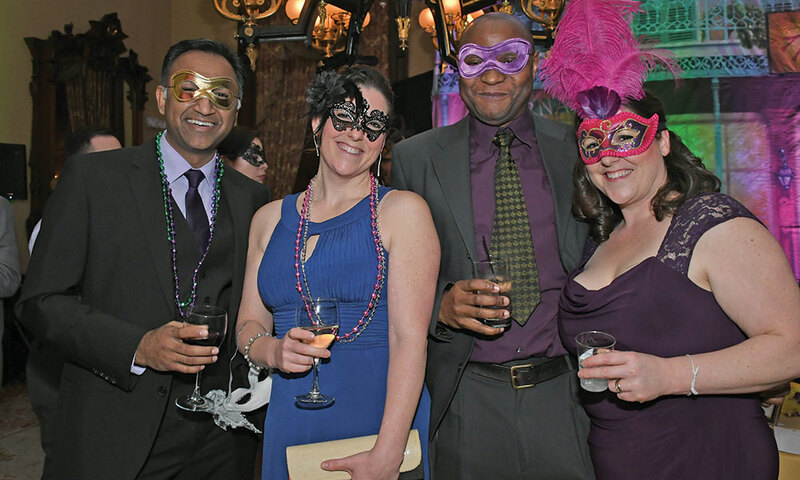 The 18th annual fundraiser raised nearly $100,000 for AIM Services, Inc., a nonprofit organization dedicated to partnering with people of diverse abilities; and as always, showed us northerners how they party in N’awlins. 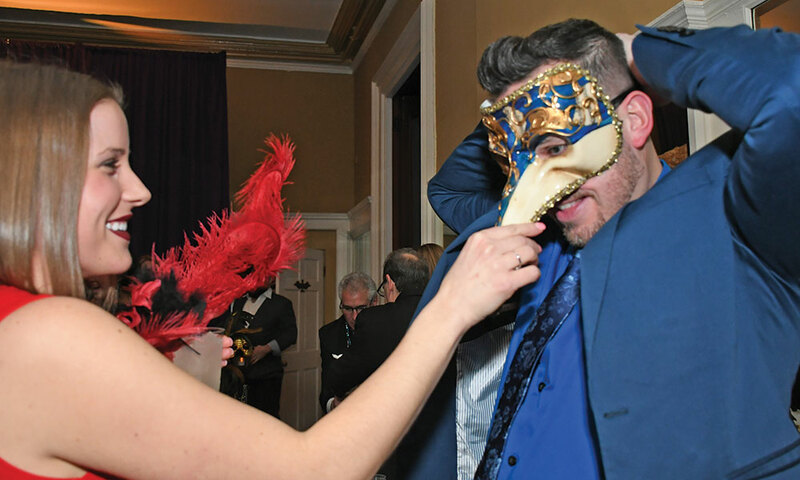 Arriving at the Canfield Casino on “Mardi Gras” night, the first thing I noticed was how loud it was; jazz music spilled over from the parlor, masked guests talked and laughed noisily and glasses clinked at the bustling bar. 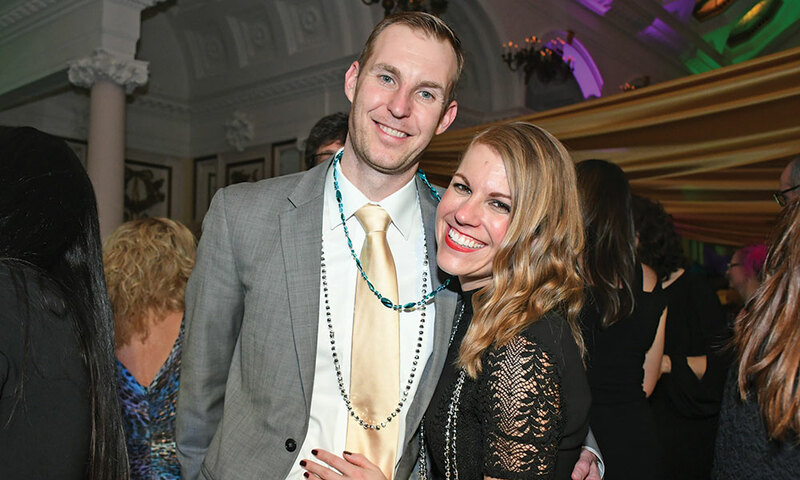 The volume only went up from there as the party’s 400 revelers moved into the ballroom, where Garland Nelson and Soul Session were belting out tunes such as Aretha Franklin’s “Respect” and Luis Fonsi’s smash “Despacito.” The crowd loved it. The scene on the dancefloor was best described by my friend, whom I texted a video of it to: “That looks like serious fun.” I couldn’t agree more.